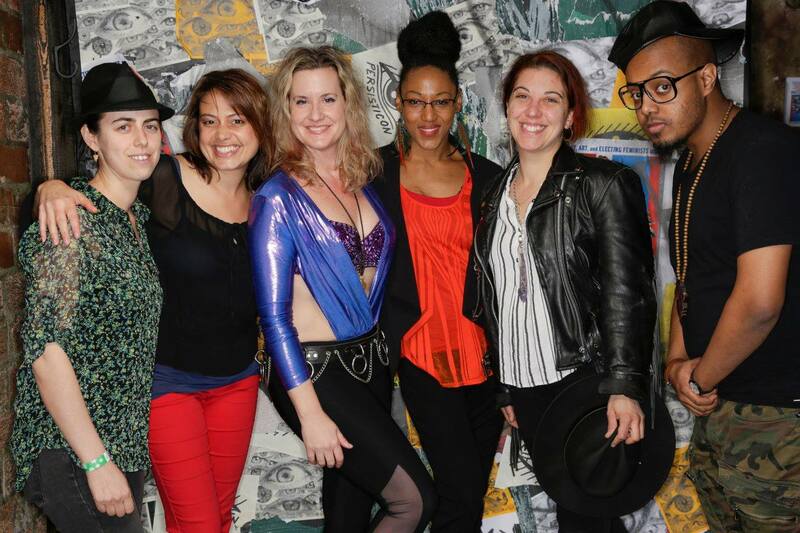 ZapOte, the six and occasionally seven-piece female-fronted gfunk/Latin and samba group, fuse global percussion styles to create an immensely infectious sound perfect for booty shaking. 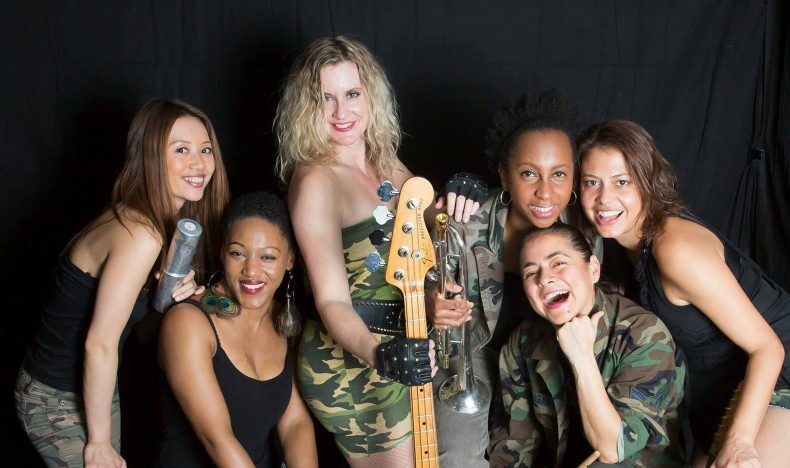 Fronted by bassist/conguera/singer Dawn Drake with mostly female-identified musicians, ZapOte aims to break down cultural barriers with innovative arrangements and poetic, conscious lyrics. The band of bass, horn, piano and multiple drums will jam during Rhytm Section Sundays at Bembe in Williamsburg on May 13. The soul starts at 11 p.m. and entry is free.